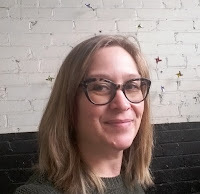 Renann is preparing for a new show at her gallery in downtown Guelph. 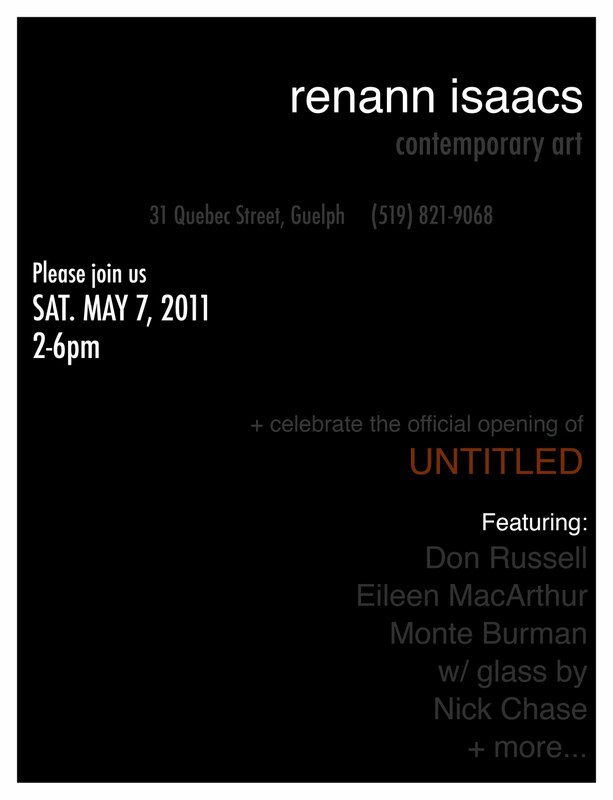 Untitled will feature new work by artists Eileen MacArthur, Don Russell, Monte Burman and Nick Chase. The opening is Saturday May 7t, 2-6pm. Hope to see you there!